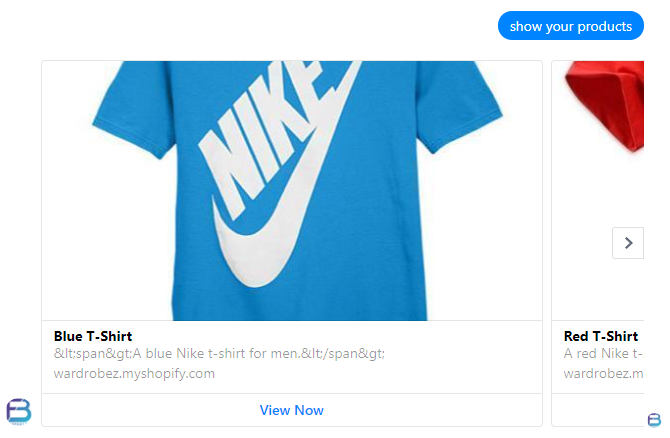 Botsify now supports integration with Shopify. 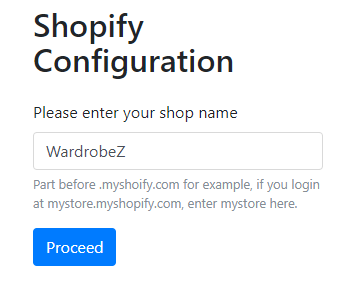 This guide will let you set your Shopify integration on your bot. 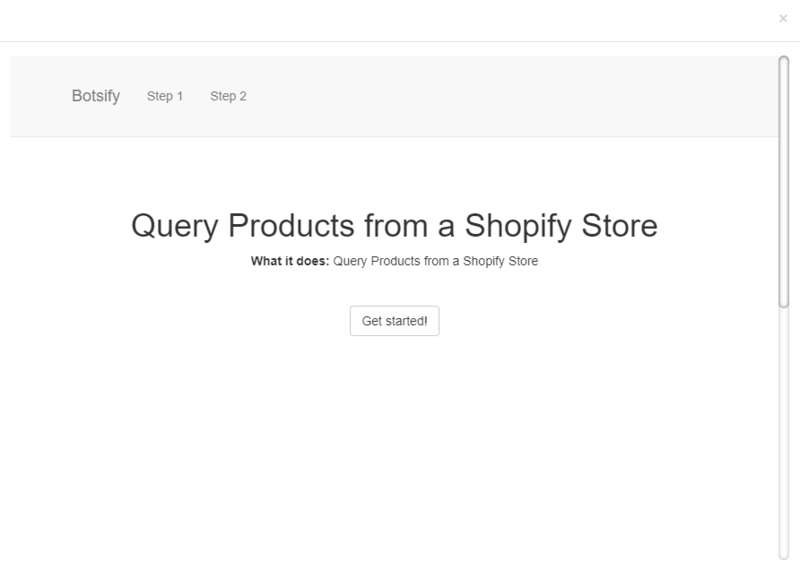 Before we begin, make sure you create a store on Shopify. To demonstrate Shopify integration, we’ll create a story for it. Click on “Plugins” on the bottom right corner and it will show you various options. 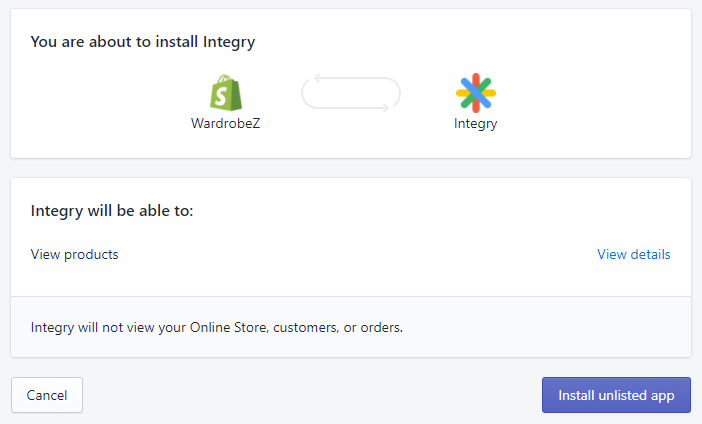 Click on Shopify and you will see the integration window pop up. After that install the Integry app. 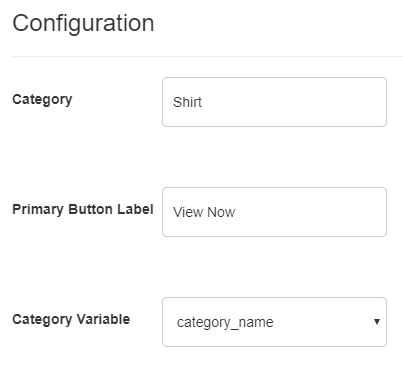 Enter your category name in the Category field and a button label in the Primary Button Label. After that click on finish. Now try your story and it should look something like this. And that’s it. 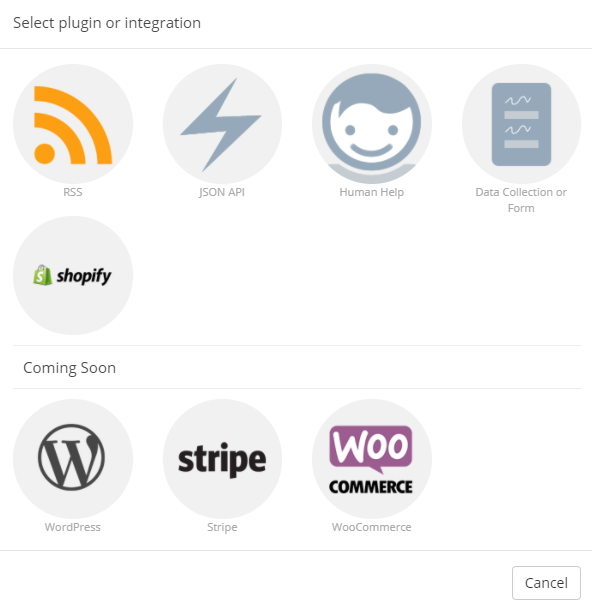 This is how you integrate Shopify plugin in Botsify.